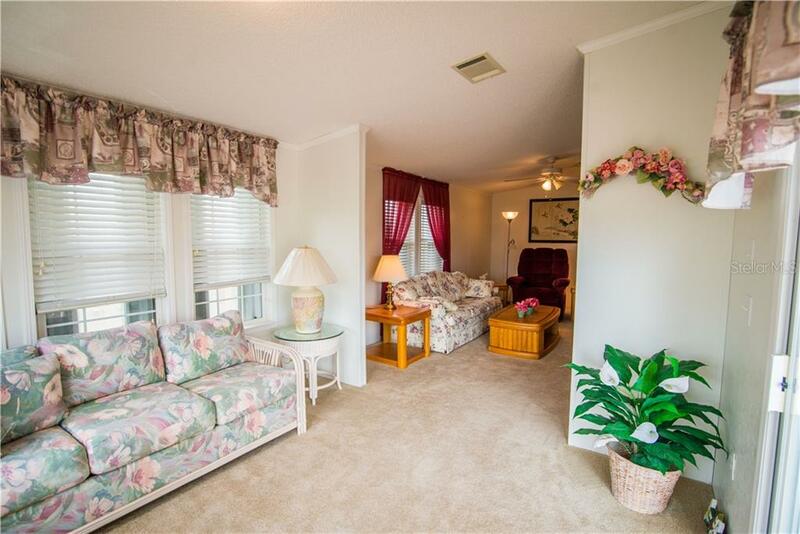 Ask a question about 4300 Riverside Dr #31, or schedule a tour. 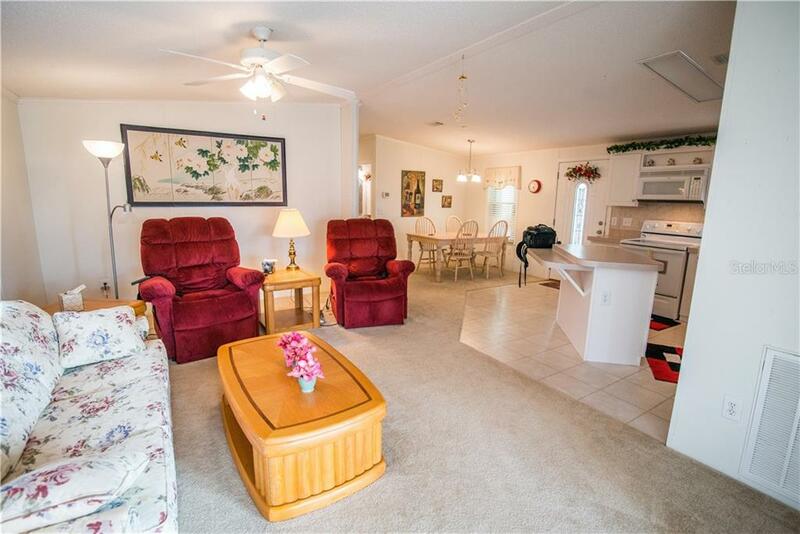 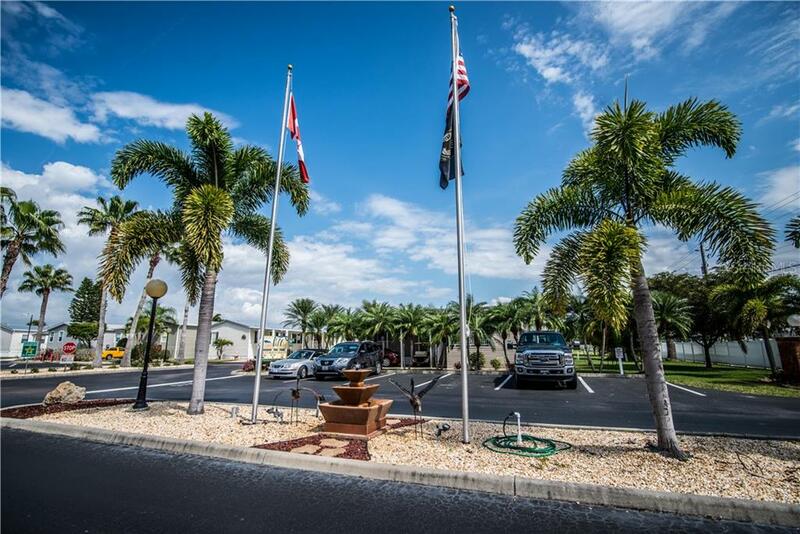 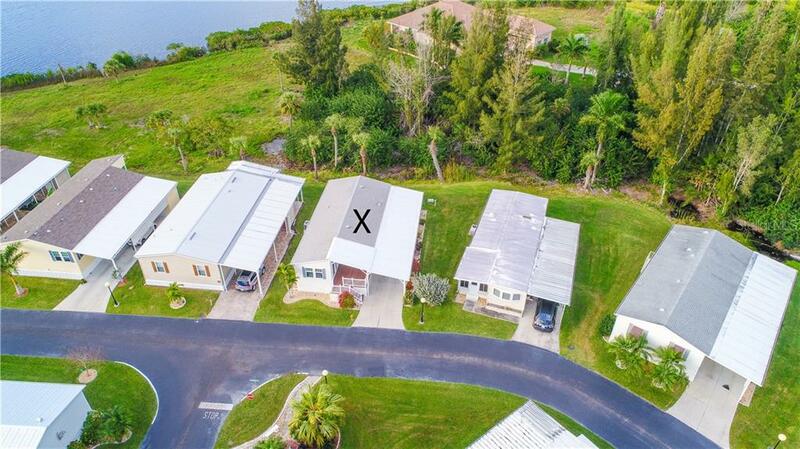 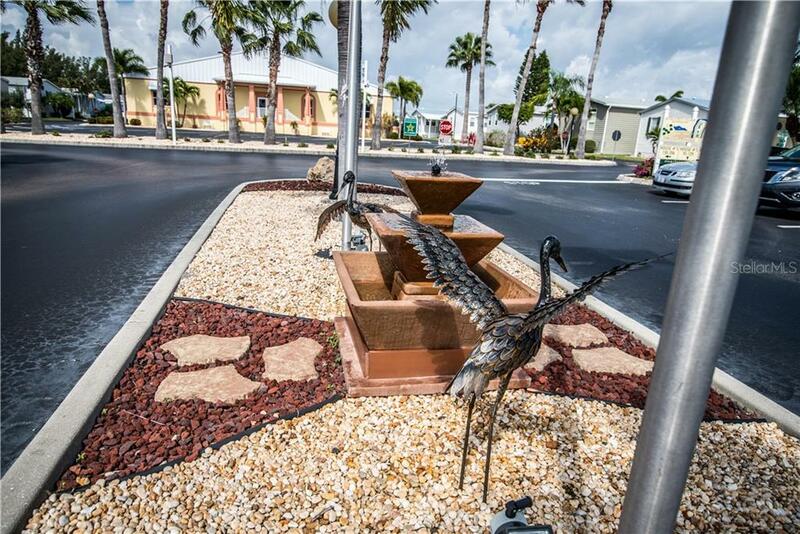 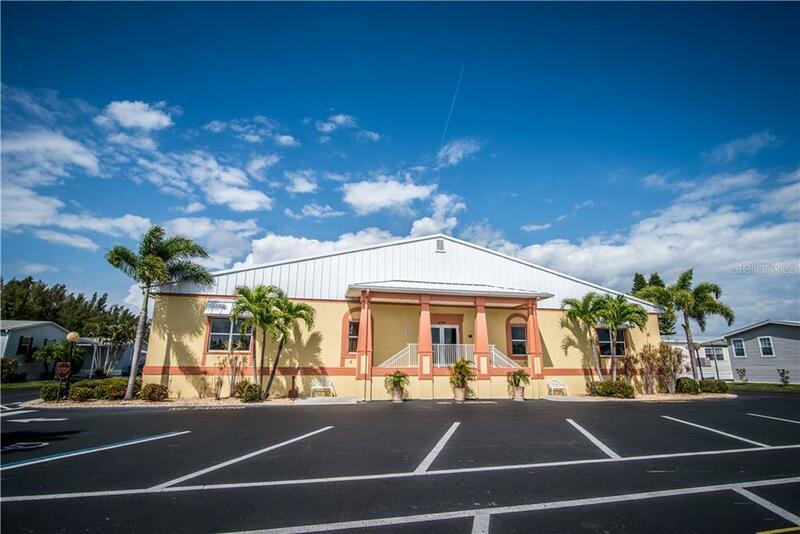 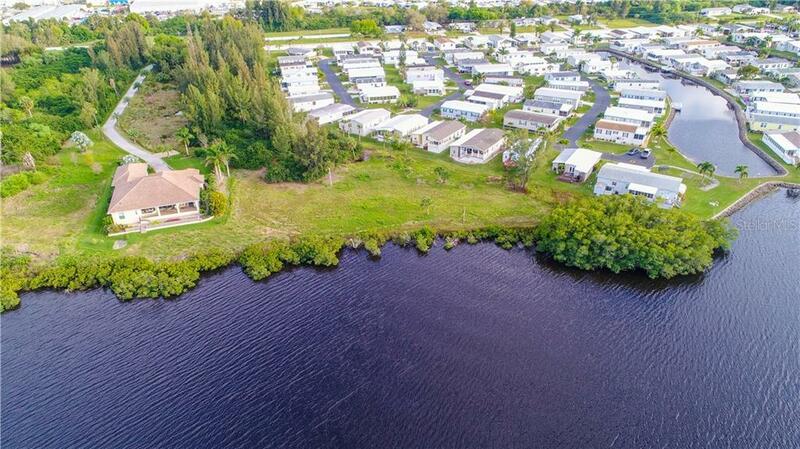 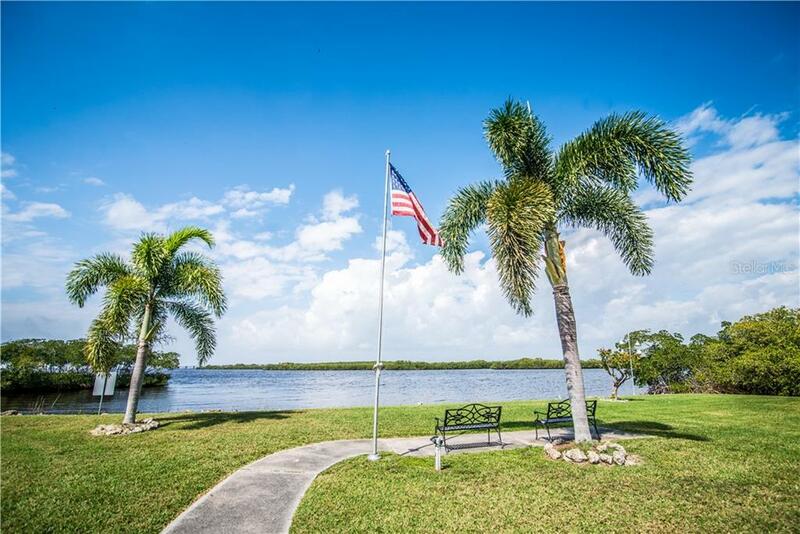 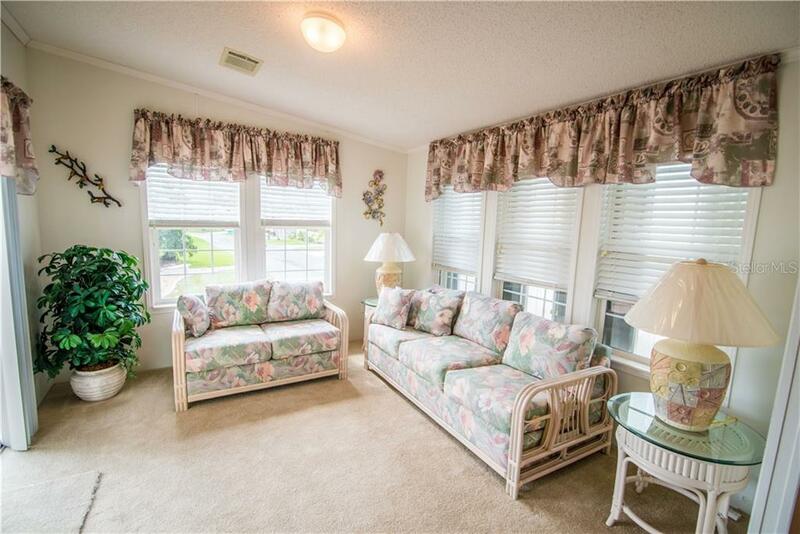 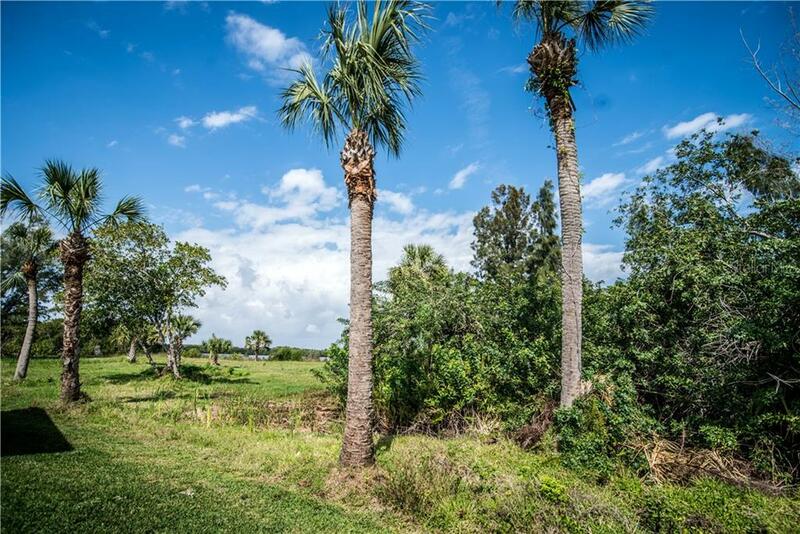 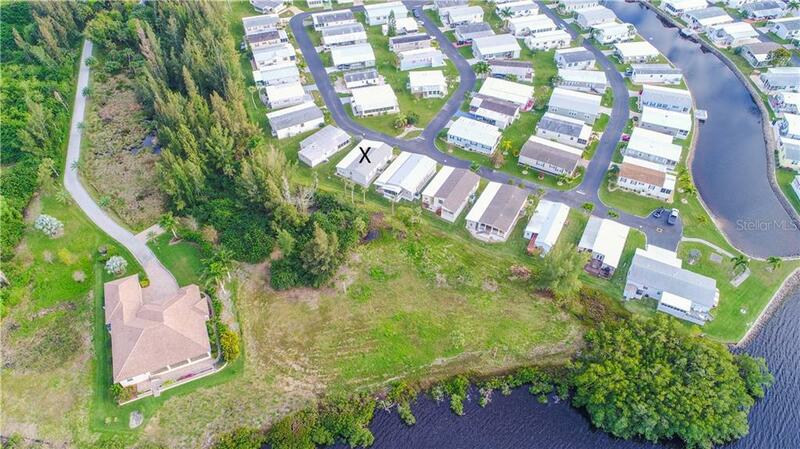 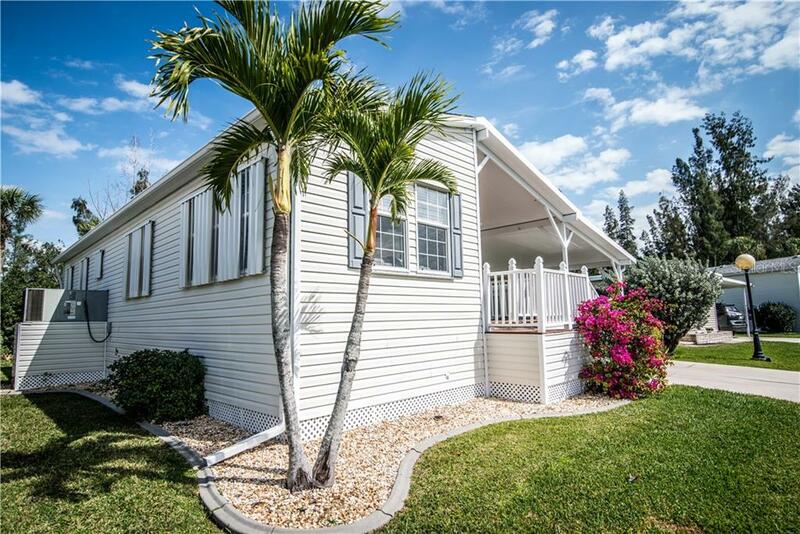 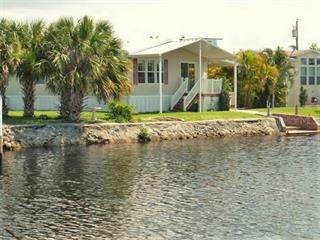 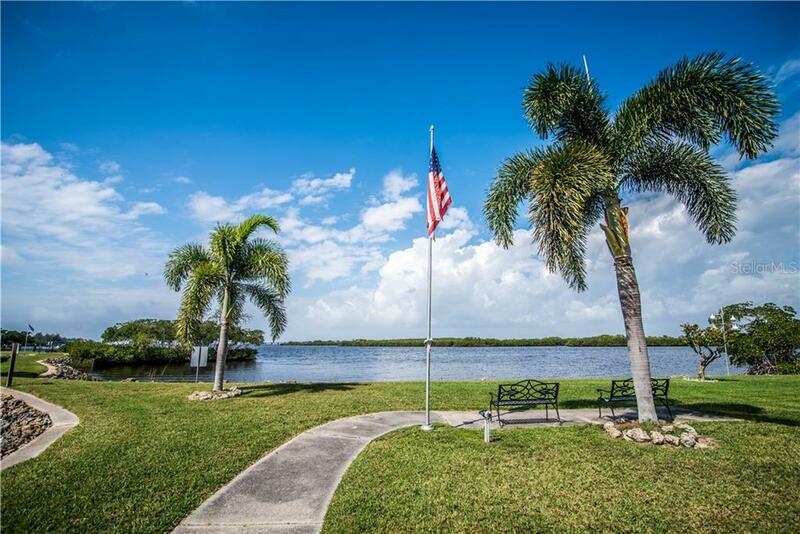 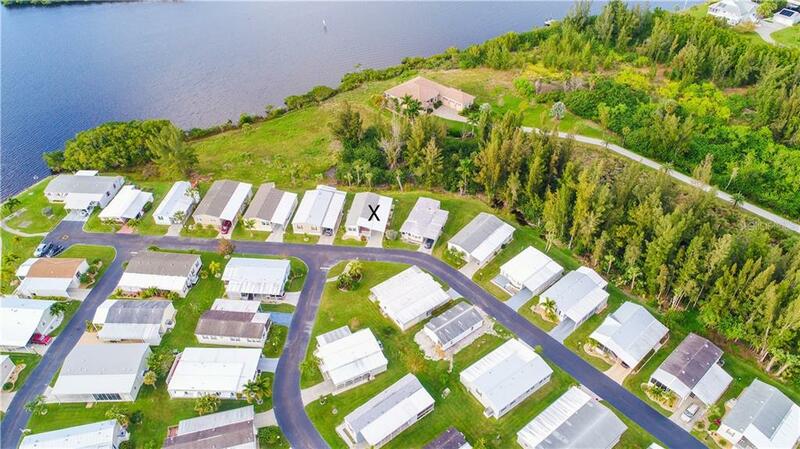 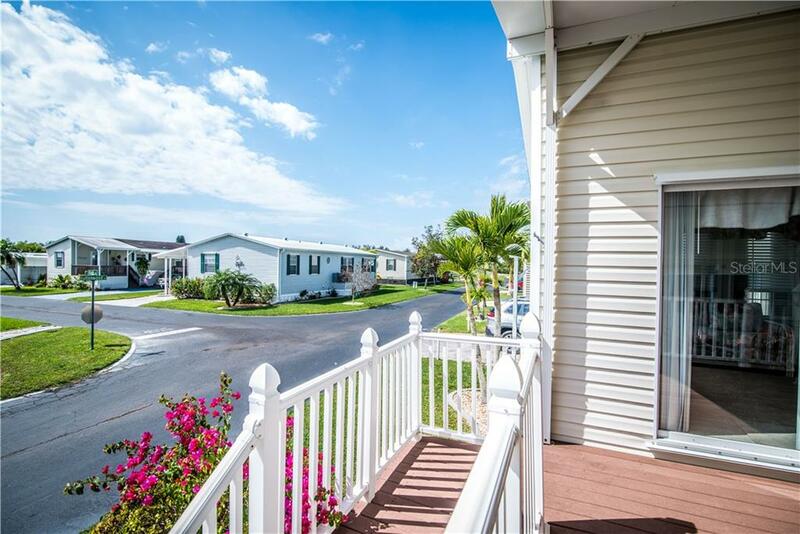 Maintenance free living awaits you along the Peace River at this 55+ resident-owned community in Punta Gorda! 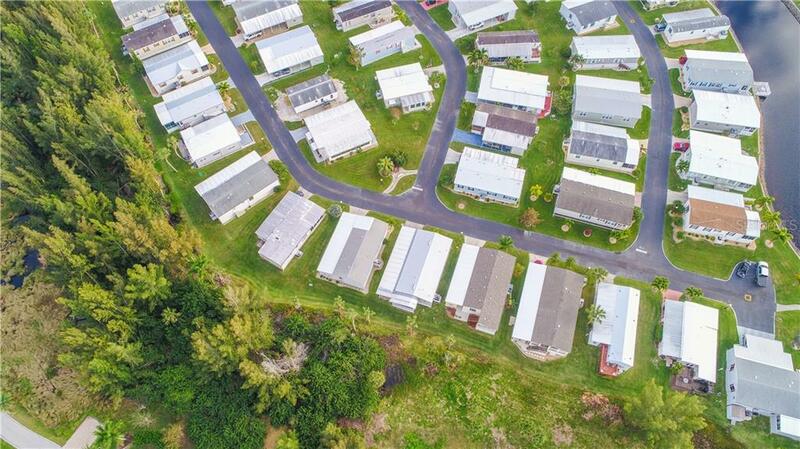 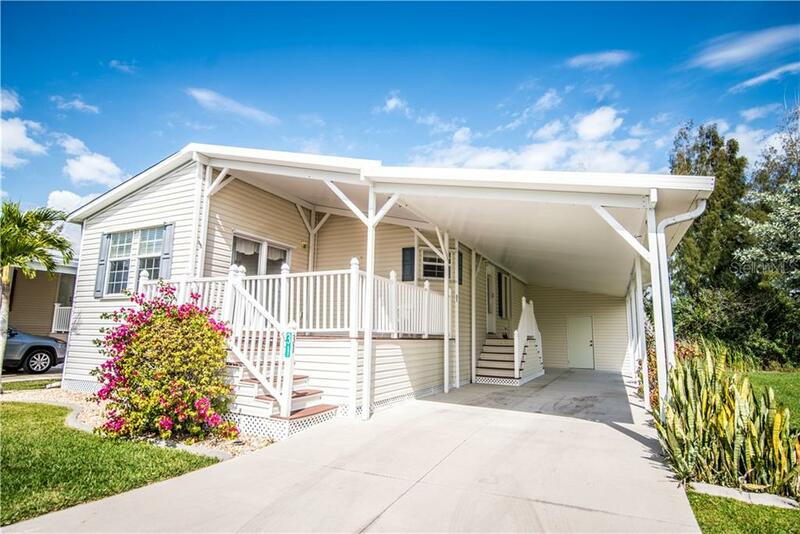 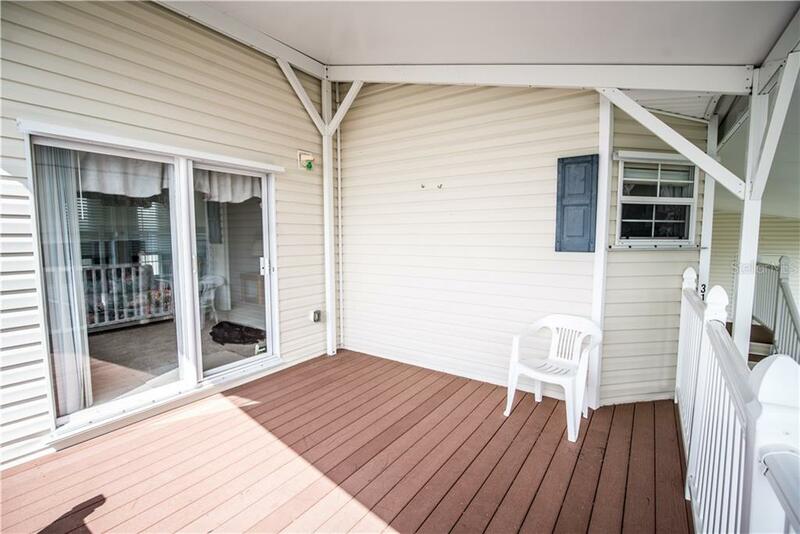 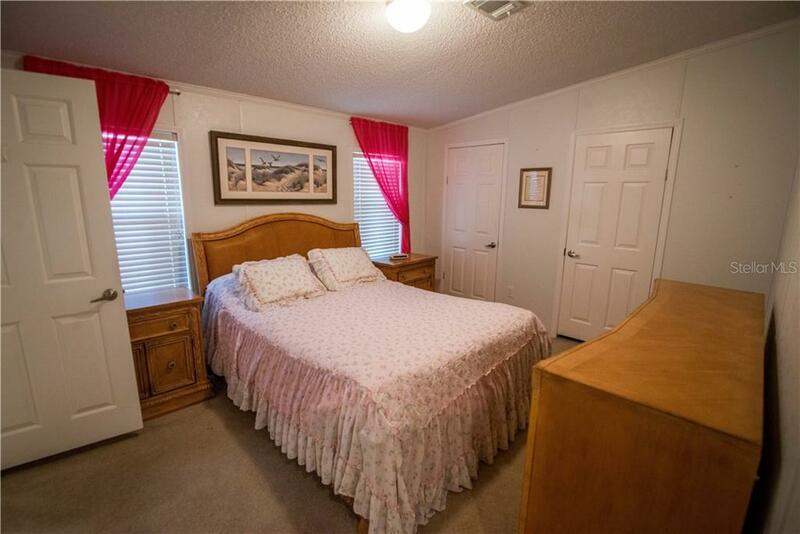 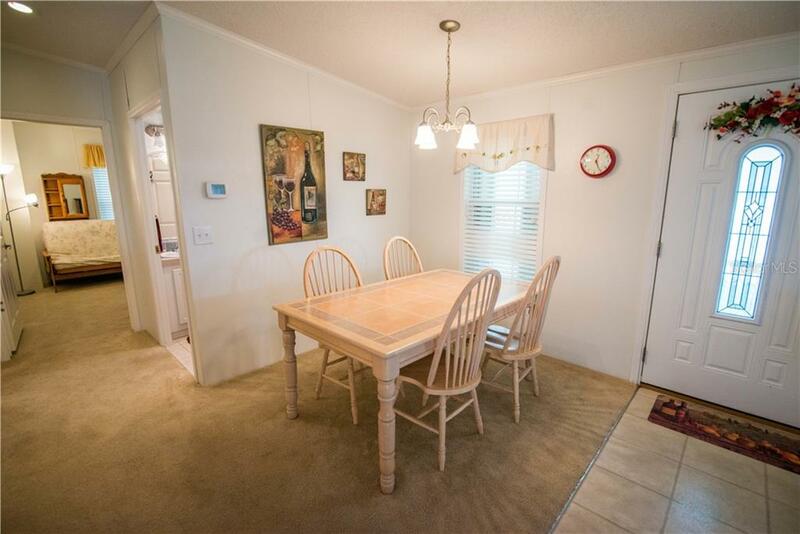 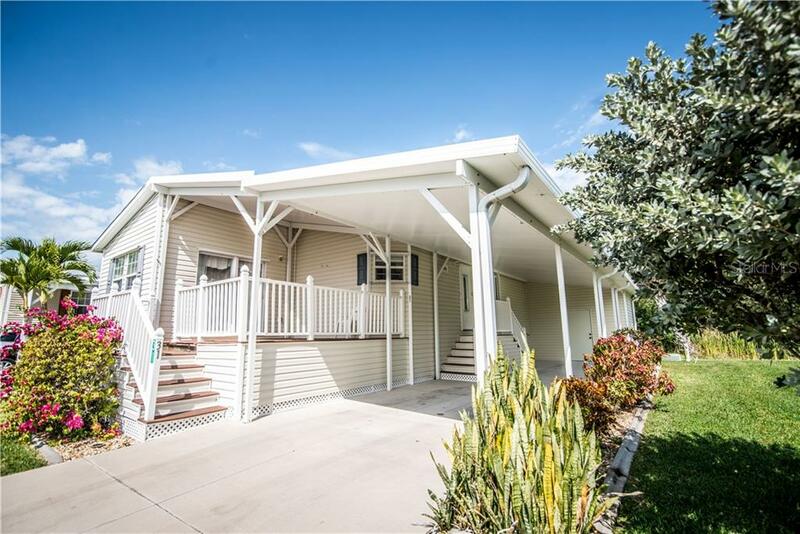 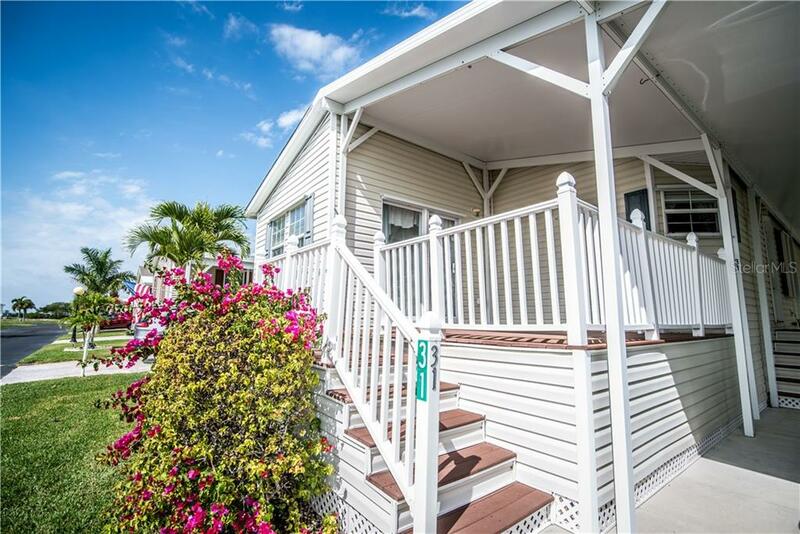 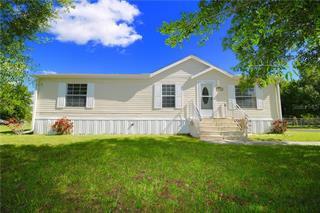 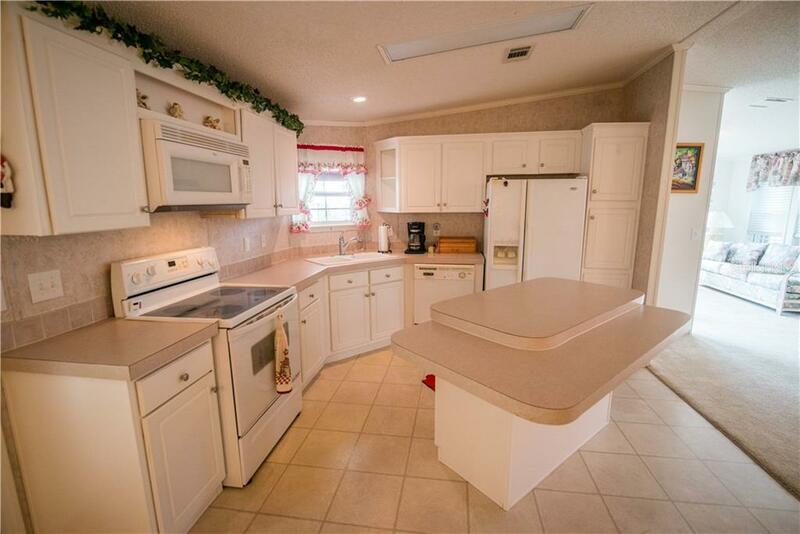 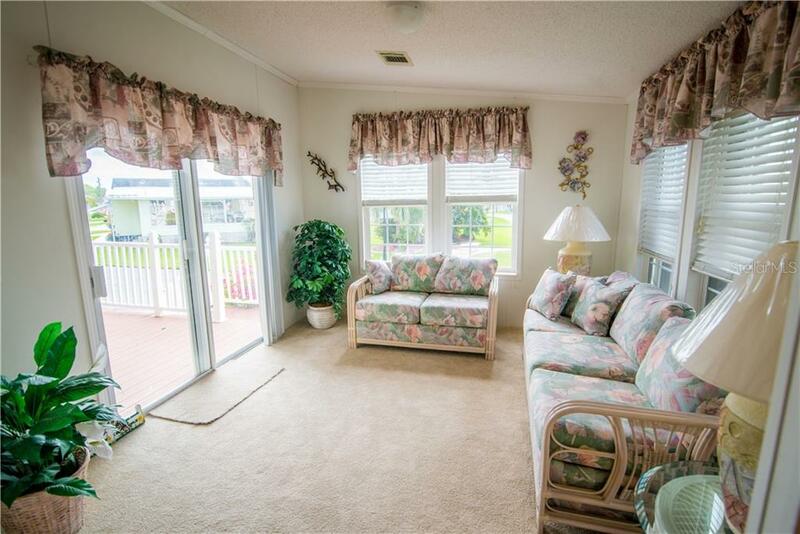 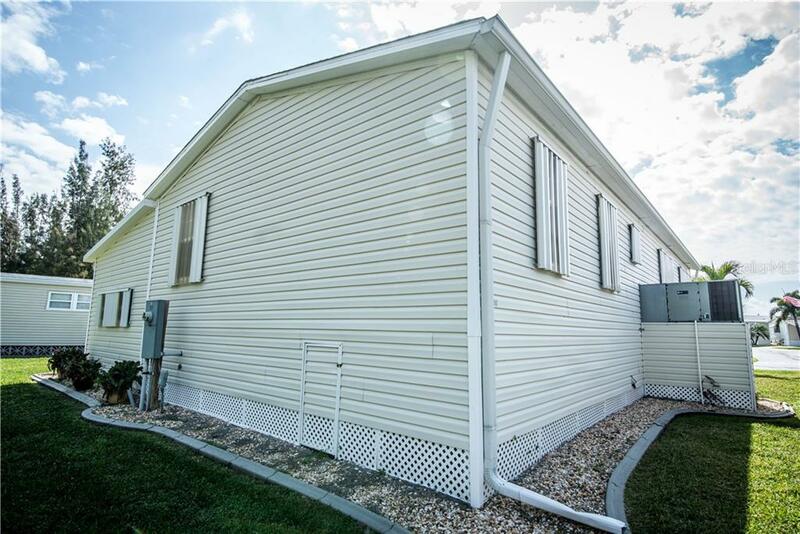 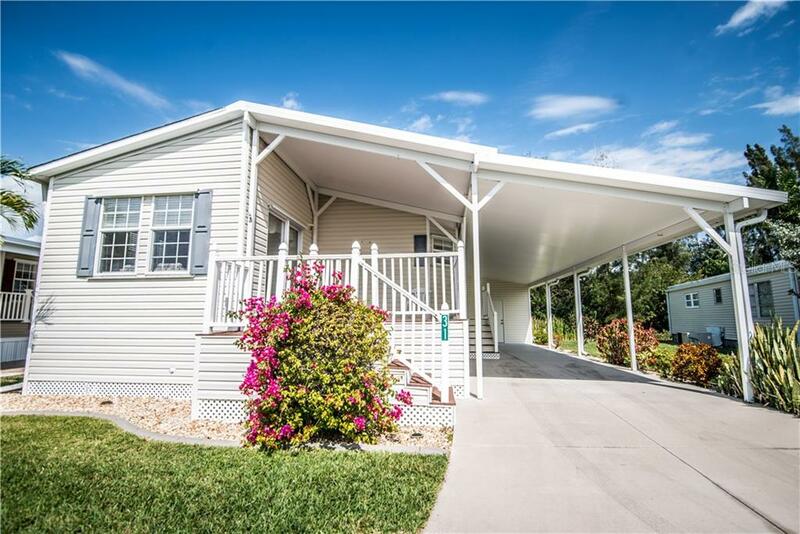 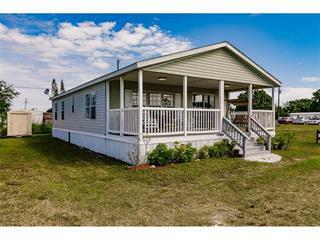 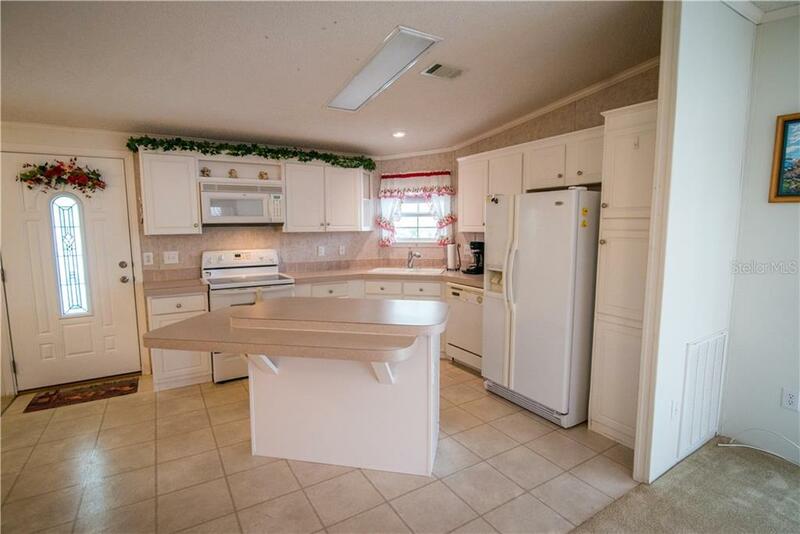 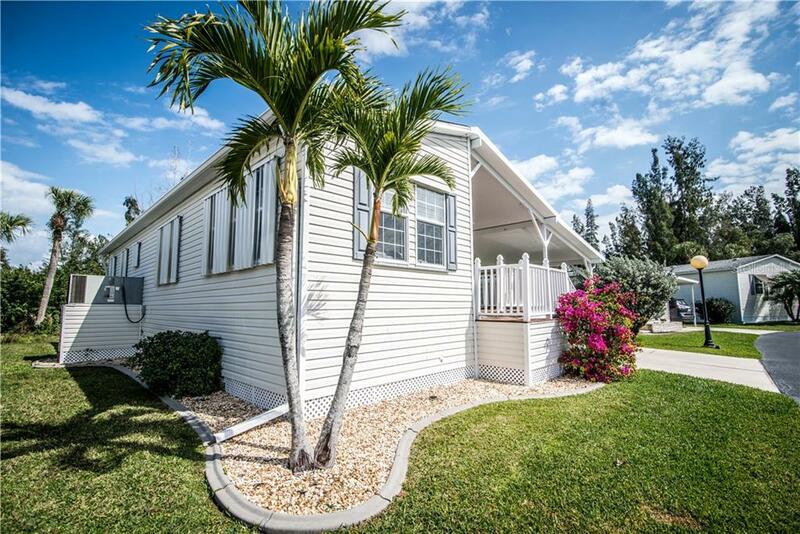 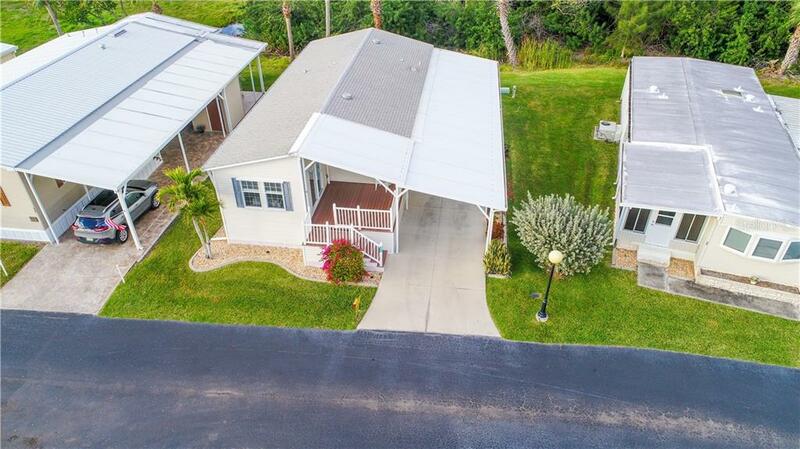 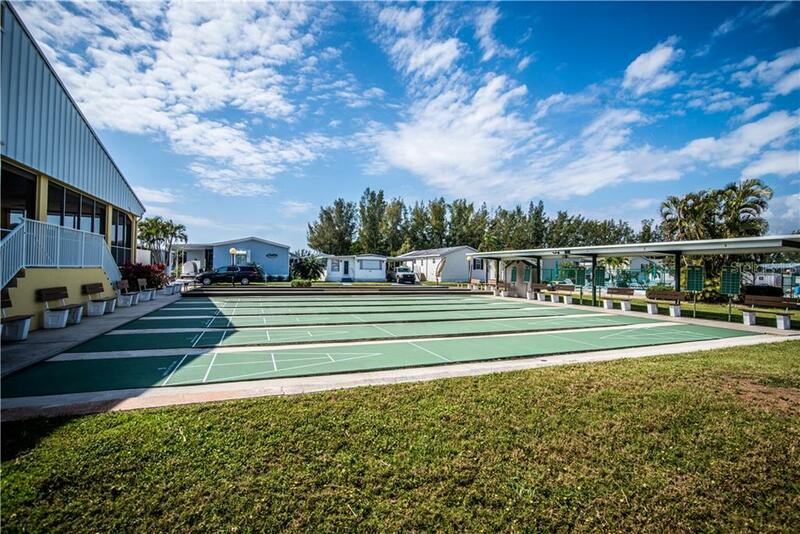 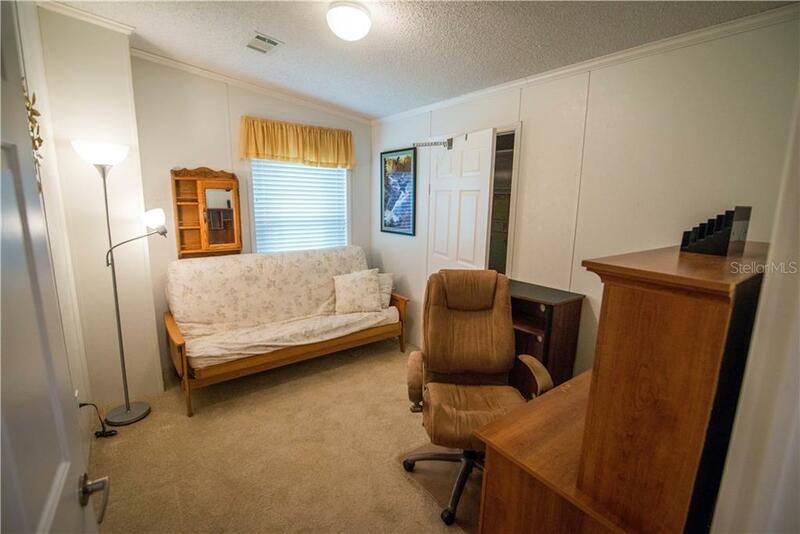 This 2 bed/2 bath Fleetwood manufactured home built in 2005 oozes convenience and ease. 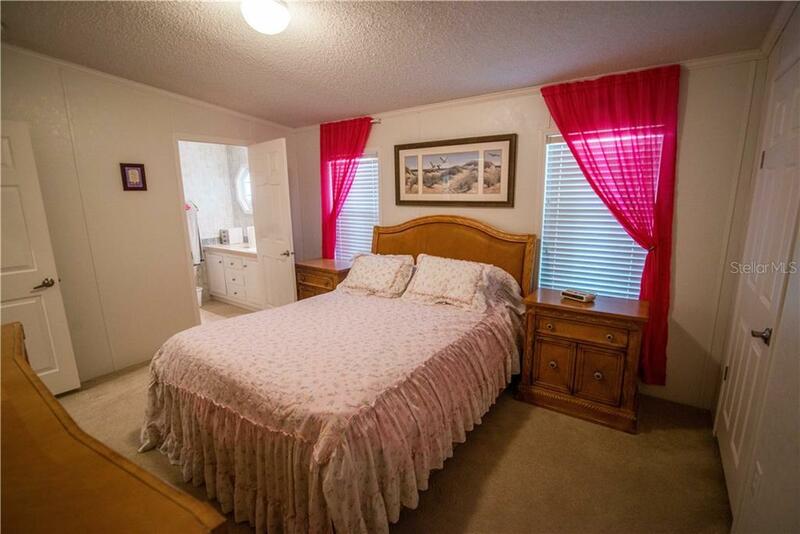 Completely furnished and turn key, ju... more.st bring your clothes! 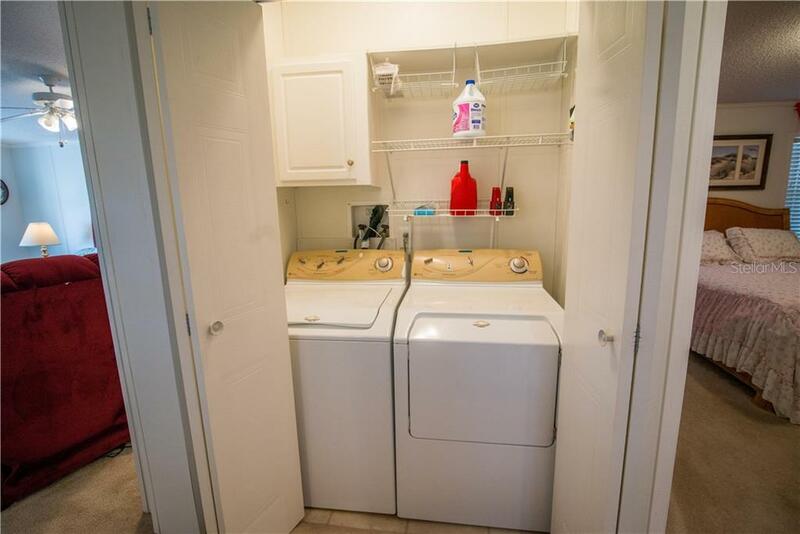 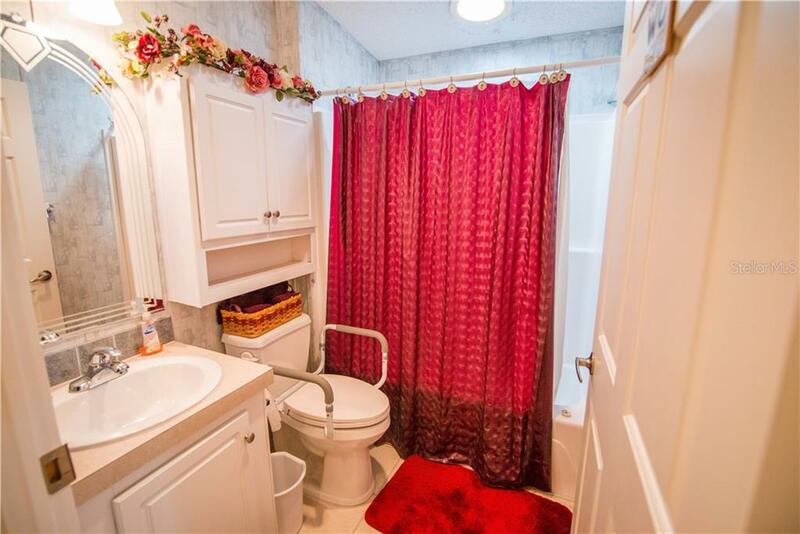 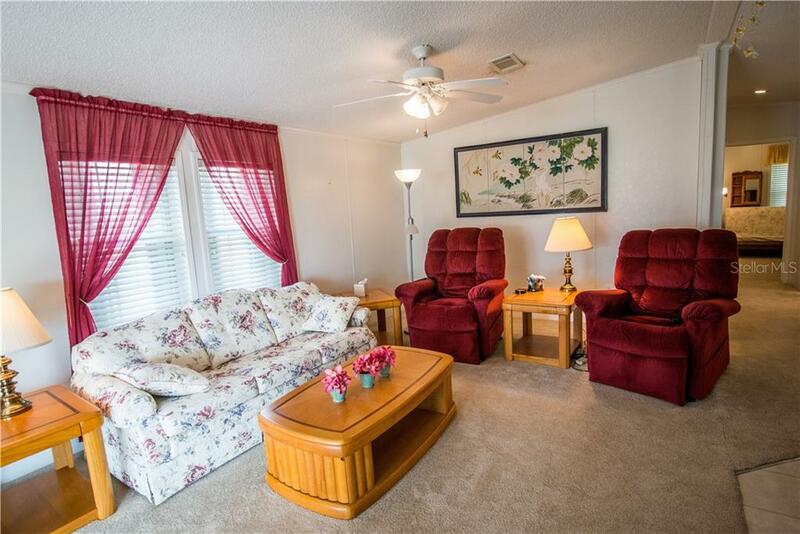 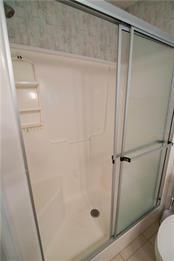 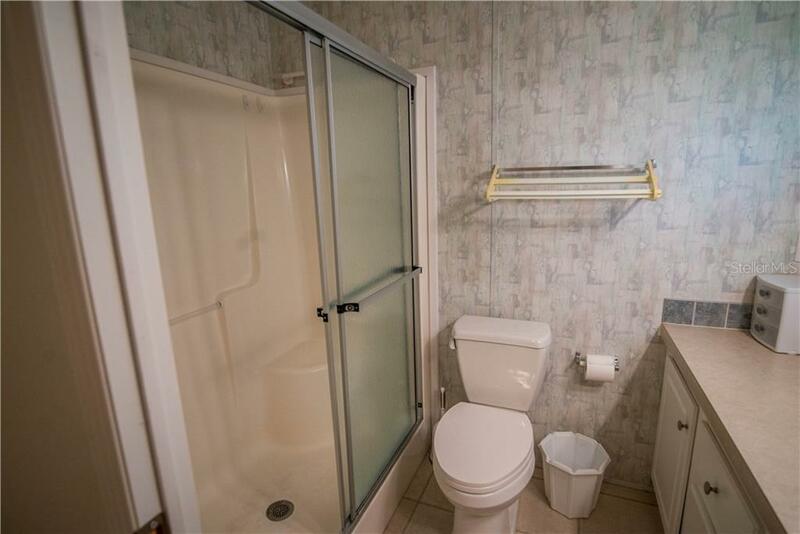 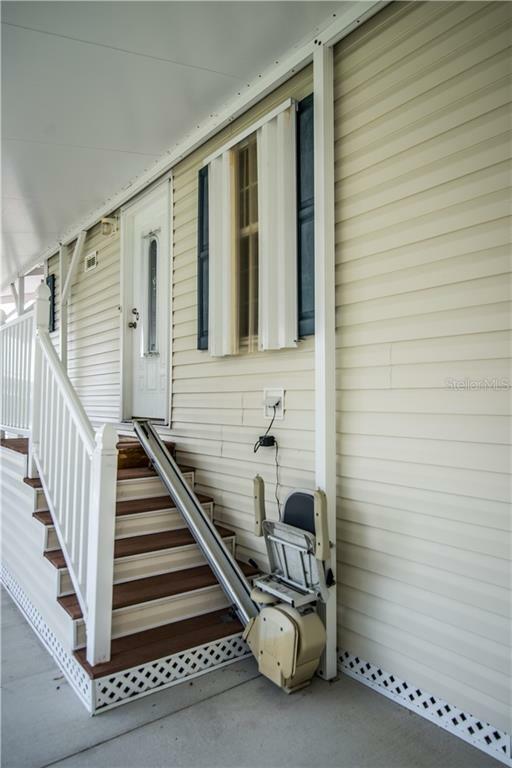 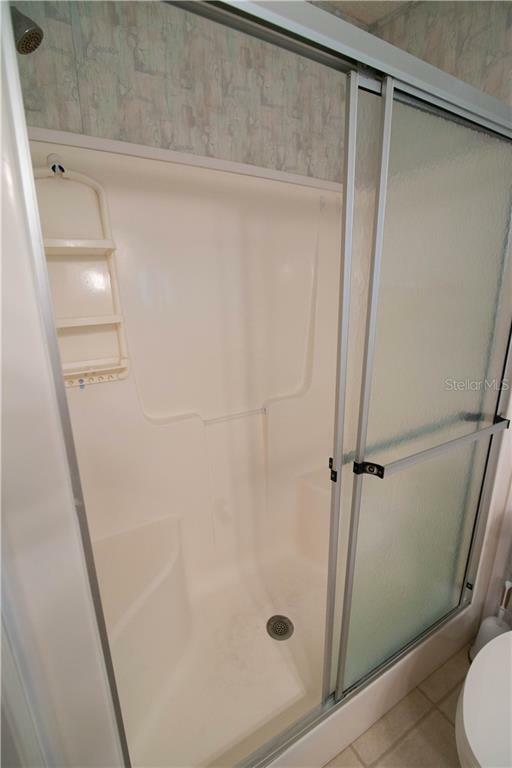 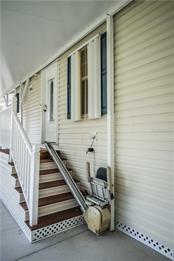 Includes washer/dryer, all appliances, and an electric lift chair to help you up the outside stairs. 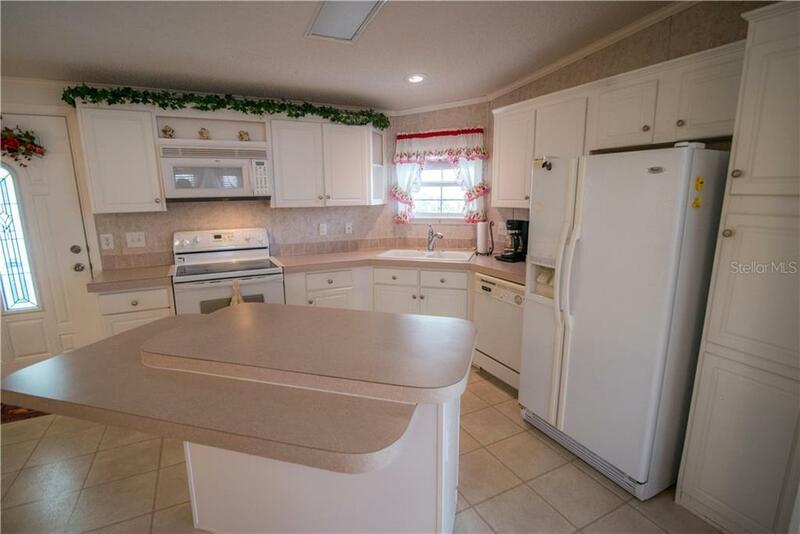 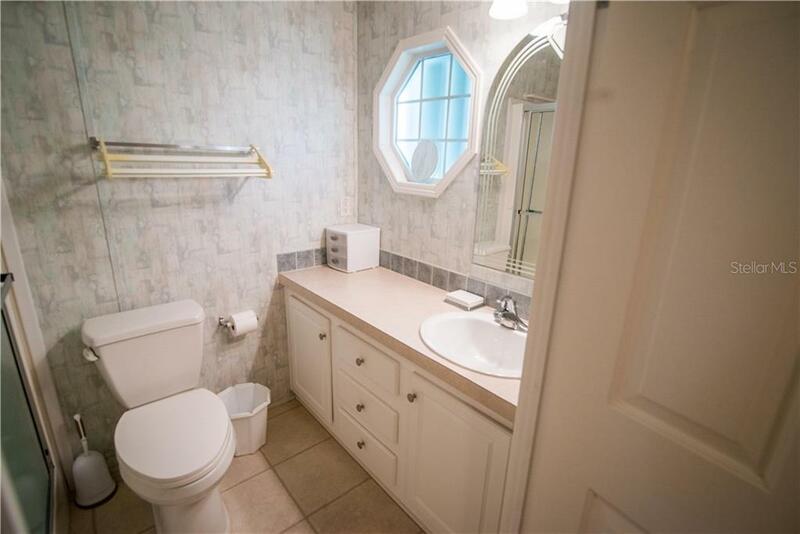 Extremely clean and well cared for home also boasts and extra wide driveway and parking for three cars (two under cover). 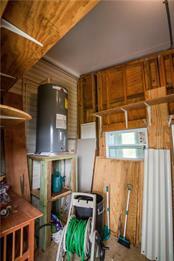 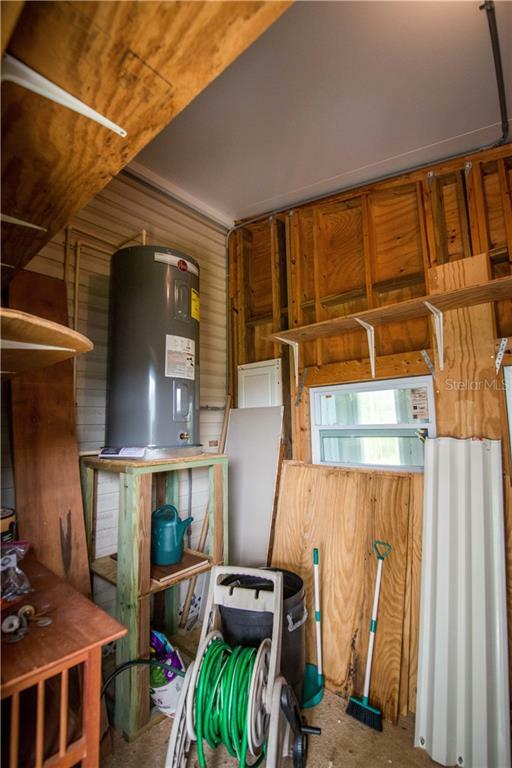 A spacious outdoor shed houses the Huge water heater and leaves plenty of space for your tools and toys. 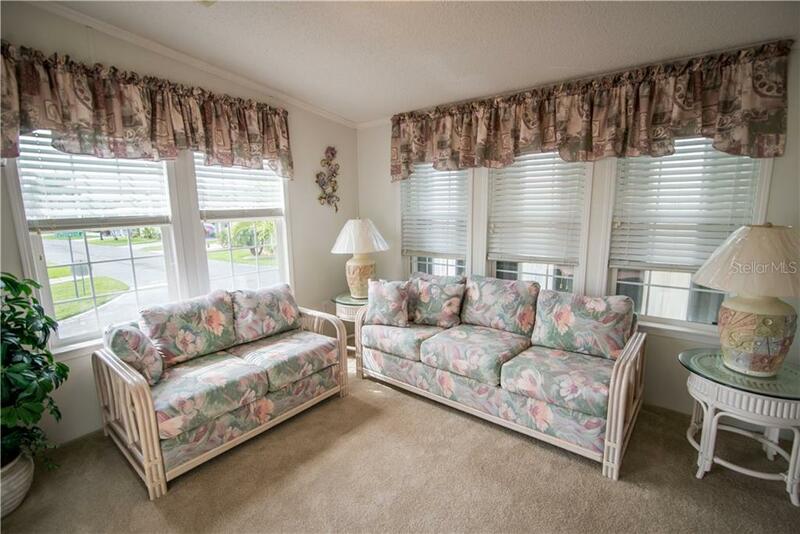 Watch the sunset over the Peace River, and let the association manicure your lawn! 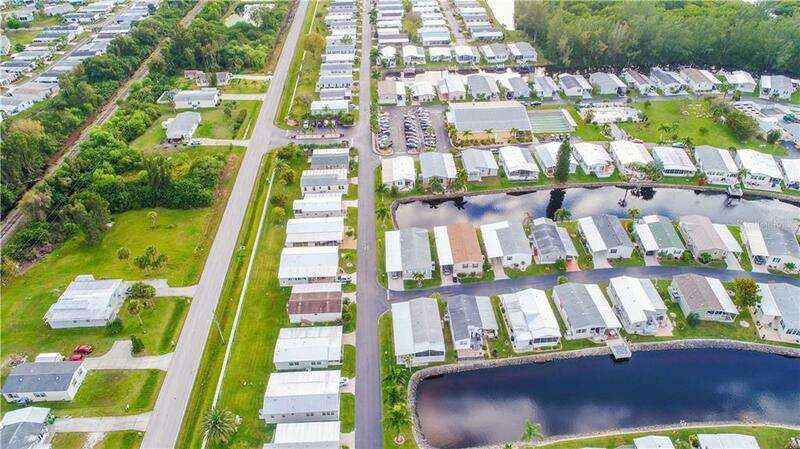 River Forest boasts a riverside park, outdoor community pool and recreation center, and many organized activities to enjoy your retirement by the river. 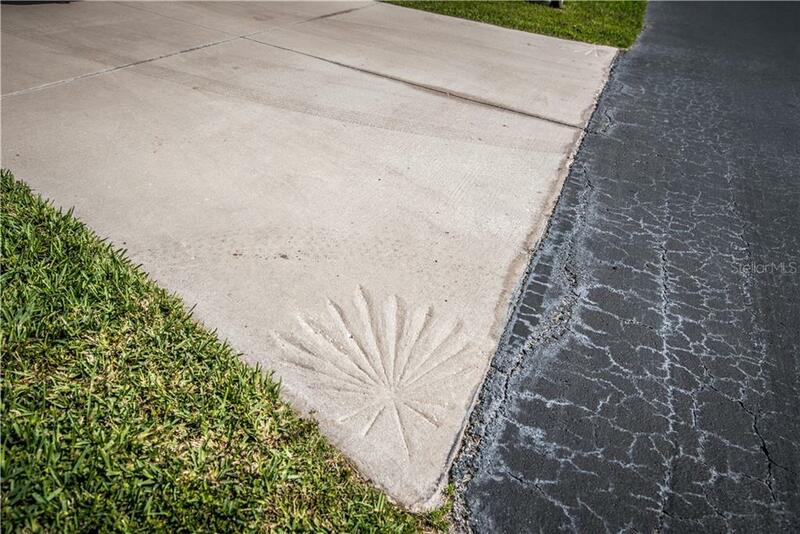 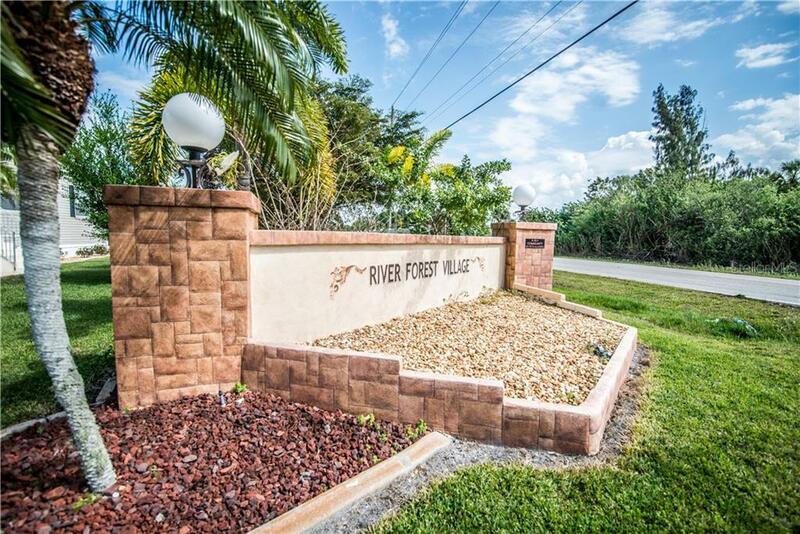 Make River Forest your home in paradise!